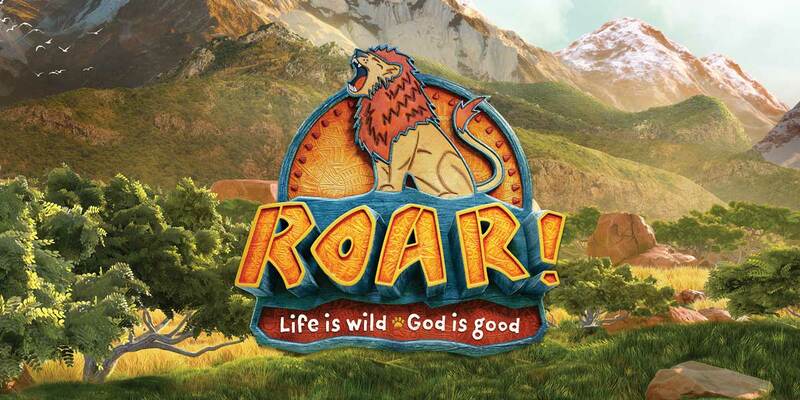 Join us for a fun-filled week of learning about how God is good all the time – even when life is wild! We’ll sing songs, play games, and do craft projects…Basically, we’re going to have a roar-in’ good time! We’d love to share the fun with you! This year, Vacation Bible School (VBS) is June 24-27 from 9-11:30am. Registration begins May 18 and closes at 275 kids or on June 16, whichever comes first. VBS is for children entering grades K-5 in the 2019-2020 school year. Preschoolers are welcome to join the fun with a parent volunteer. The cost is $50 per child and includes a t-shirt and snacks.